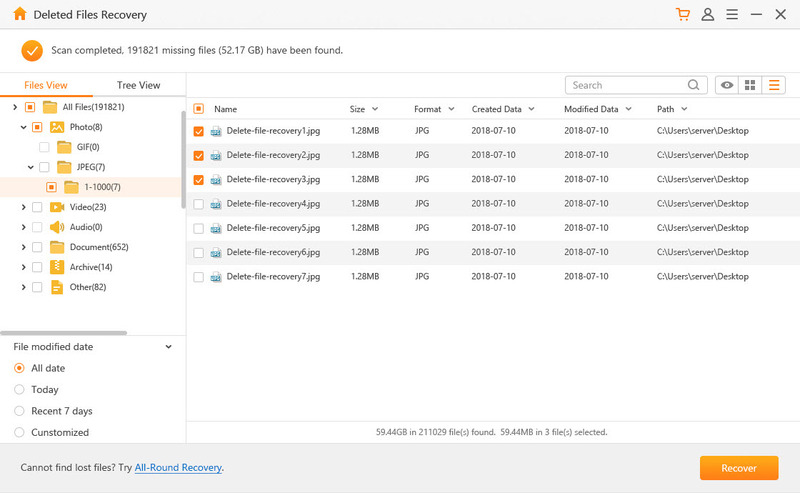 [Official] AnyRecover Photo Recovery –Recover Lost Photos Deeply and Completely! Recover from popular DSLR camera and all Action & Drone cameras: including Canon®, Garmin®, GoPro®, Inspire®, Nikon®, Sony®, Phantom®, etc. Occasionally, media files get lost? Don’t be frustrated! 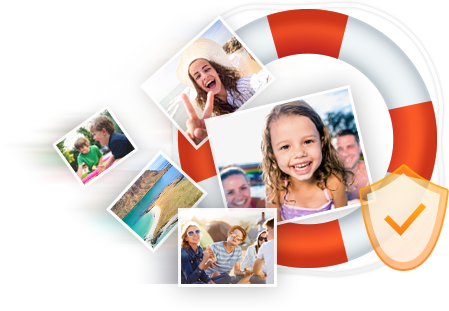 AnyRecover photo recovery software allows you to recover lost photos/videos from a wide range of digital cameras and storage devices. 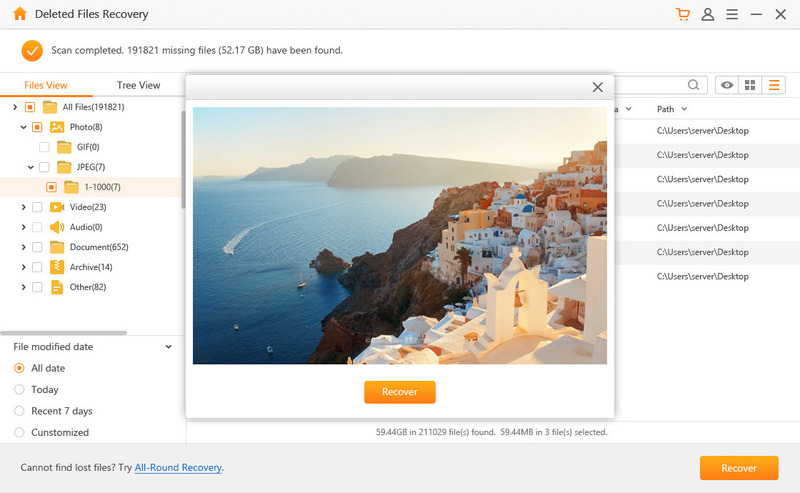 AnyRecover photo recovery tool is capable of recovering different photos, videos and audios stored in various storage media. It is skilled in recovering data. JPG, JPEG, TIFF/TIF, PNG, BMP, GIF, GIFF, PSD, CRW, CR2, PCX, NEF, ORF, RAF, SR2, MRW, DCR, WMF, DNG, ERF, RAW, etc. AVI, MOV, MP4, M4V, 3GP, 3G2, WMV, ASF, FLV, SWF, MPG/MPEG, RM/RMVB, MKV, MXF, FLAC, MKV, MTS, M2TS, AIF/AIFF, M4A, MP3, WAV, WMA, APE, MID/MIDI, OGG, AAC, RealAudio, etc. Compatible with all leading digital and DSLR camera brands including Canon, Epson, Fuji, Kodak, Mamiya, Pentax, Sigma, Sony, etc. 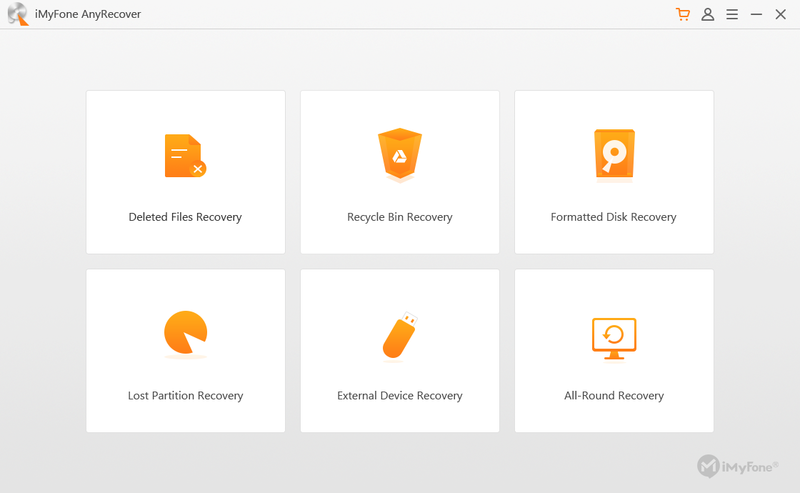 Download, install and launch AnyRecover software and select the appropriate recovery mode. 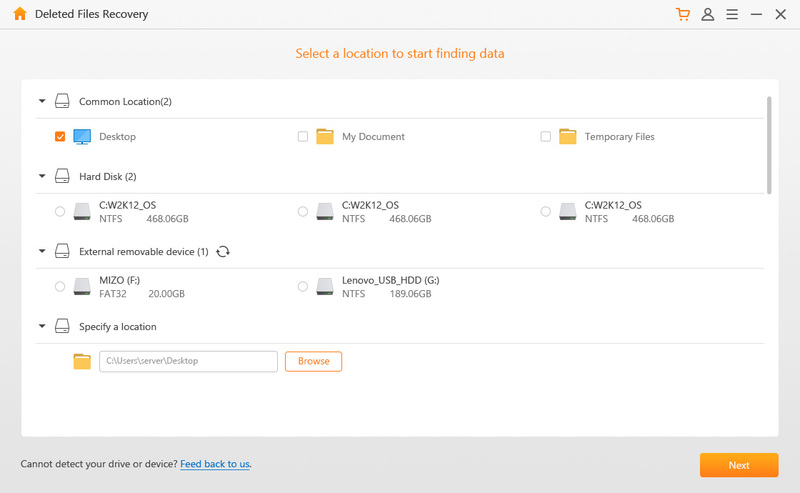 Select the location and the photo file type, then start scanning process by clicking on “Scan”.